ISBA’s Annual Conference has a reputation for stimulating discussion and providing insights on the key issues impacting the world in which you operate. 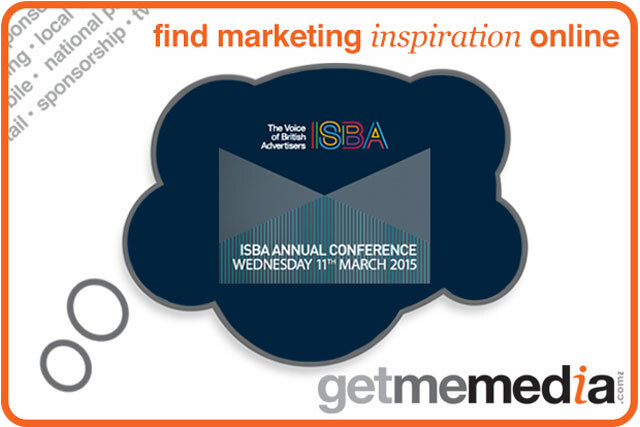 This year, the powerful line-up will discuss topics in the three key areas of the ISBA remit. In addition to covering developments on the regulatory front, the conference will focus on a number of key media issues and opportunities in the online space. We’ll also look at some key challenges in the client-agency relationship, and how these might be addressed going forward. Our agenda features some of the industry’s most sought after speakers, including: Daryl Fielding, Director of Brand Marketing, Vodafone UK, discussing VUCA (Volatility, Complexity, Complexity and Ambiguity); and Guy Parker, Chief Executive, The Advertising Standards Authority, sharing the ASA’s refreshed strategy.